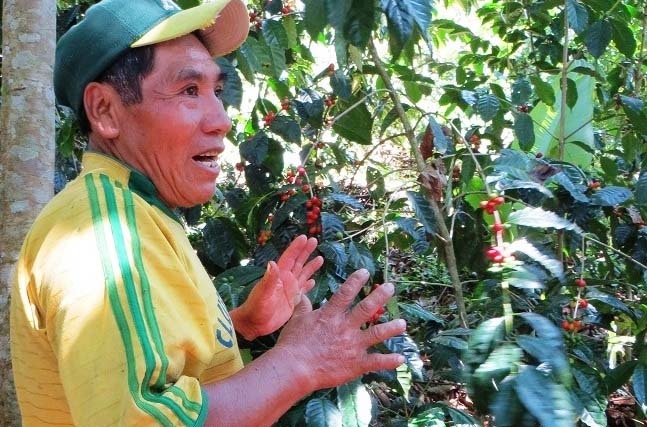 Unión Pro-Agro (UPA) was established in 2000, in the Cantón of Chijchipani in the Caranavi Province, to support the sustainable production of coffee for their members. Many of the inhabitants are of Quechua and Aymara origin, and first or second generation migrants from the Altiplano, a region that had been severely affected by drought in the 1970s and led to massive migration to the Caranavi region to become coffee farmers. 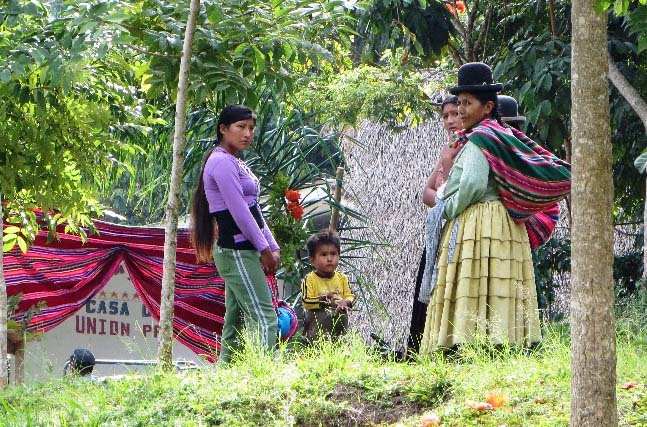 Today UPA has grown to a membership of 192 individuals and their families spread out across 11 different colonias. 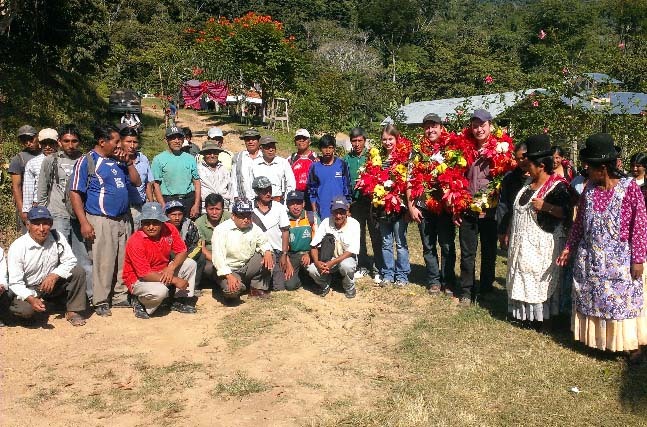 At the cantón Chijchipani, more than 85% of the population earns a living exclusively from coffee cultivation. UPA began direct exporting in 2007. At that time, the cooperative rented warehouse space and contracted milling services from a private company. But since 2006 UPA has been devoting a portion of its FT premium to the purchase of a property and the construction of a dry mill in El Alto, which is now fully operational. The cool and dry climate of El Alto, paired with the high altitude of about 4000 meters (and therefore thinner oxygen levels) make el Alto the ideal location in terms of quality control for dry milling and coffee storage. The UPA profile is characteristically Caranavi, with deep chocolate and hazelnut flavors, crisp acidity and a full, velvety body. 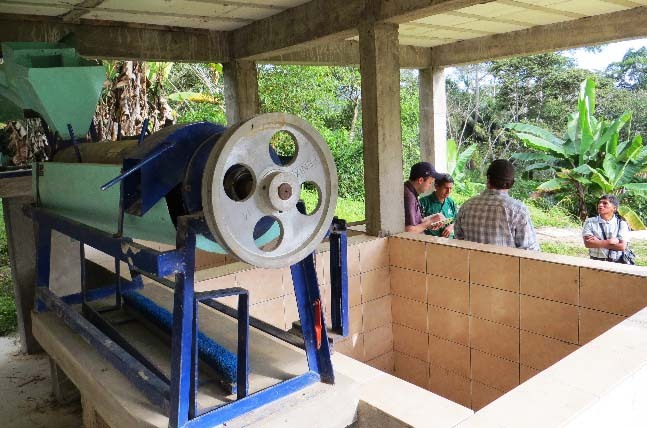 Five collection centers in the cantón of Chijchipani, serving the eleven communities within the cooperative and spanning three “ecological floors” that correspond to low, middle and high altitudes, and renewed investments in centralized washing stations and fermentation tanks – has facilitated UPA’s capacity to maintain strict quality control standards with members. 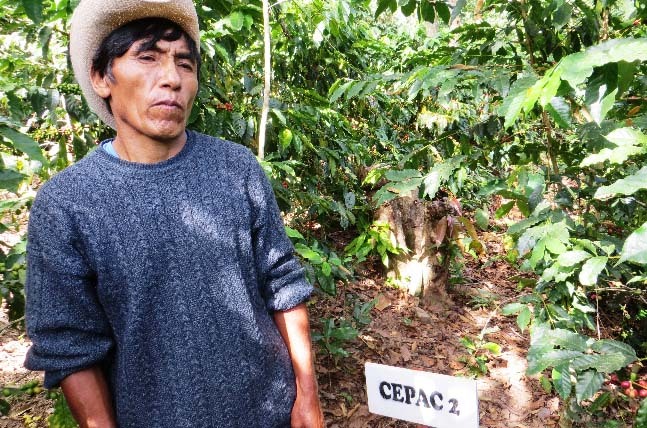 At Tupac Katari, the primary collection center and organizational offices, UPA maintains a demonstration plot for educational purposes, with varietals such as Cepac 1, Cepac 2, Catuai, Bourbons, Robusta, and “criollas” also known as Typica for performance tracking and comparison. They also experiment with numerous organic fertilizers and pest control methods to demonstrate best practices to members. 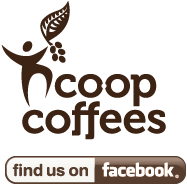 The location is also home to “la Casa del Café” and a budding development tourism project. This is a relatively new relationship for us, with first imports from UPA only in 2012. However, this has quickly grown into a very healthy and stable relationship, with easy communication and great coffee channeling out to our roasters. All signs point to a promising future to come!